What better group of people can you ask for to help design your next product than your most passionate customers. 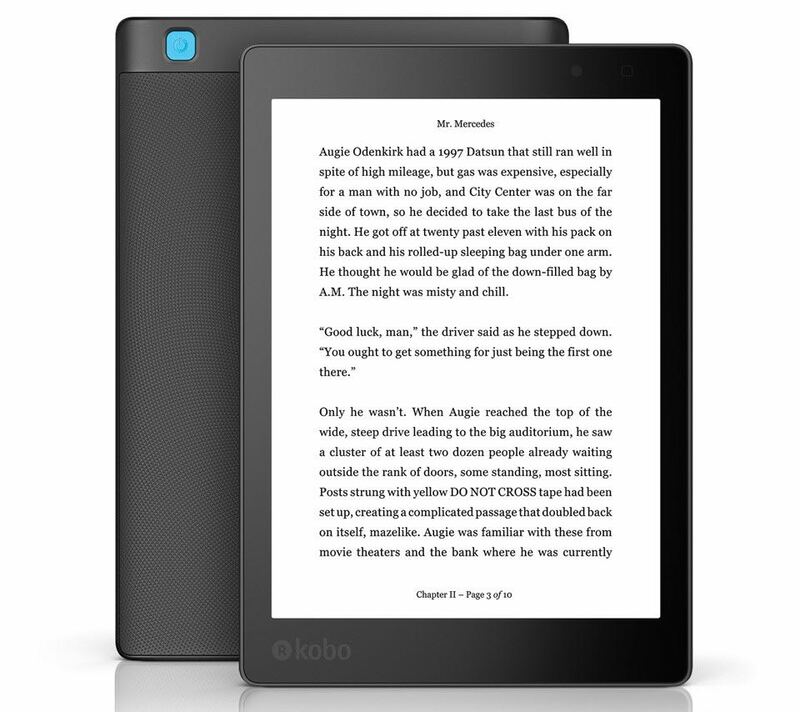 That’s exactly what Kobo did when developing its latest e-reader – the Aura ONE. 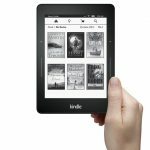 They say your users are your best engineers and Kobo turned to its most avid readers to ask them what they wanted to see in the next product. 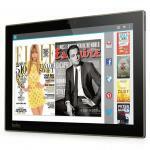 The result is the Kobo Aura ONE – an e-reader for true booklovers. 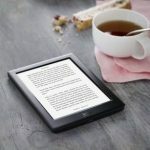 It has one of the biggest e-ink screens you’ll find on a e-reader at 7.8-inches, has a new display lighting system and is also completely water resistant. The Kobo Aura One might have a large screen but it’s still small and light enough at 230g to comfortably hold with one hand. The device is just 6.9mm thick and has a textured back panel for added grip. And with a screen of this size it fits a lot more text than your regular 6-inch reader which means less page turns and more reading. Text looks as sharp and clear as a printed page thanks to the 1872 x 1404 resolution at 300ppi (pixels per inch). TypeGenius allows you to select your type weight and sharpness plus you get to choose from 50 font sizes and 11 font styles. But what adds to the comfort of your reading is the device’s lighting system. It provides unobtrusive lighting that just illuminates the screen and not the entire room as a backlit device like a tablet would. But what’s even better is the Natural Light feature which reduces the blue light emission so it won’t affect your sleep. Users can set their intended bed time and the Kobo then mimics the sun’s progression during the day and emits the optimal lighting and hue based on the time of day so you’ll have no trouble getting to sleep. And because it’s water resistant, there is no limit where you can read Kobo Aura ONE. 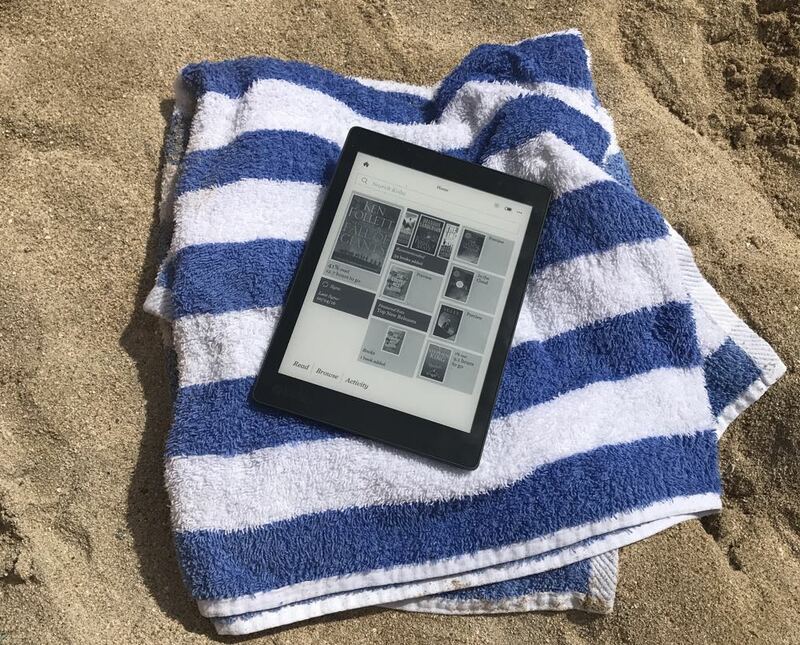 Kobo’s research showed that more than half of reading is done near water – by the pool or at the beach – so it made sense the device had to be water resistant. 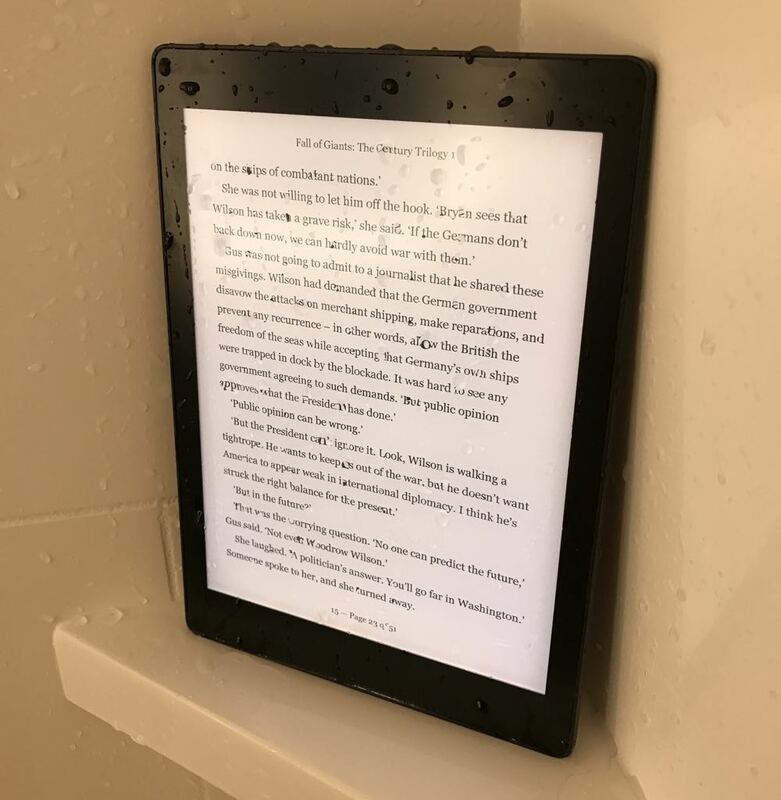 So that means you can even take the e-reader into the bath or the shower with you when you’re reading those books you just can’t put down. 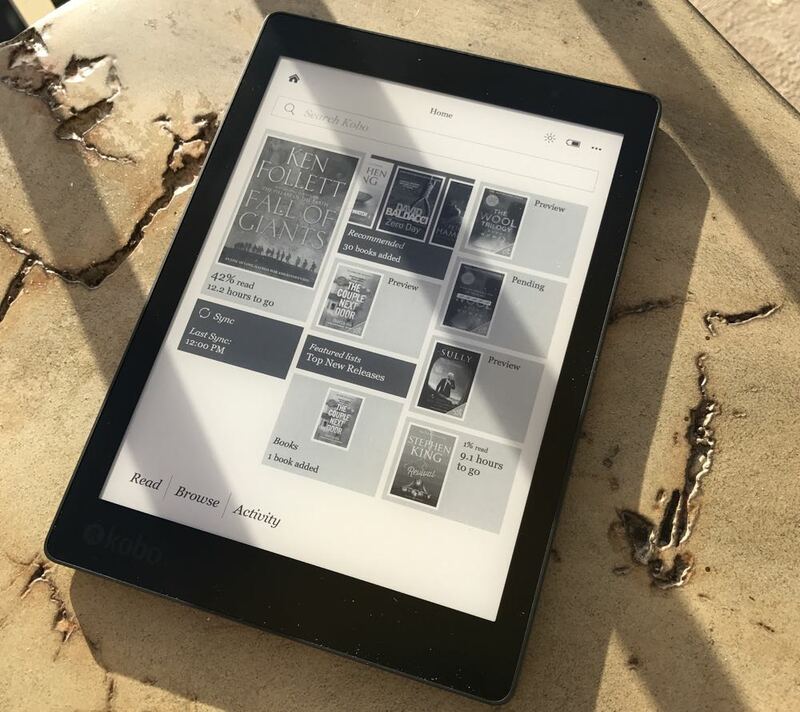 The Kobo’s operating system gives users easy access to their books but also puts the Kobo store, with more than five million titles, at your fingertips. It also makes recommendations based on the types of books you buy so you won’t miss the next bestseller. 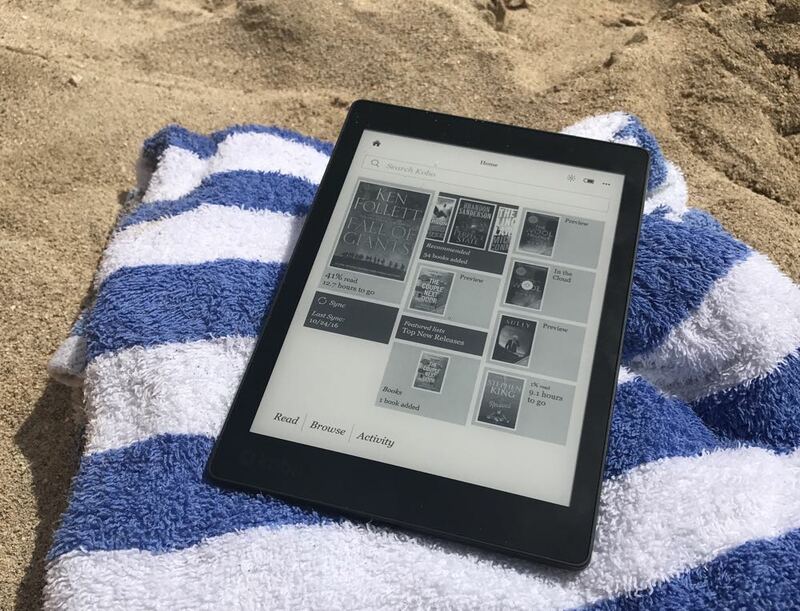 Another option with the Aura ONE is borrowing books with the built-in OverDrive that’s supported by libraries in Australia and New Zealand. And like borrowing a regular book, you get the e-book on to your device for a certain time before it disappears. There is only one button on the Kobo Aura ONE which turns it on and off and puts it to sleep when you’ve finished reading. And there is only one port that’s used to charge device. 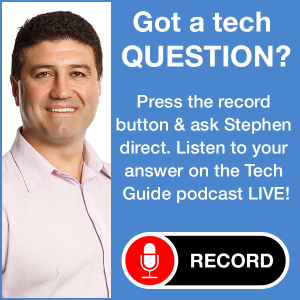 Battery life is phenomenal and is measured in days and weeks instead of hours. 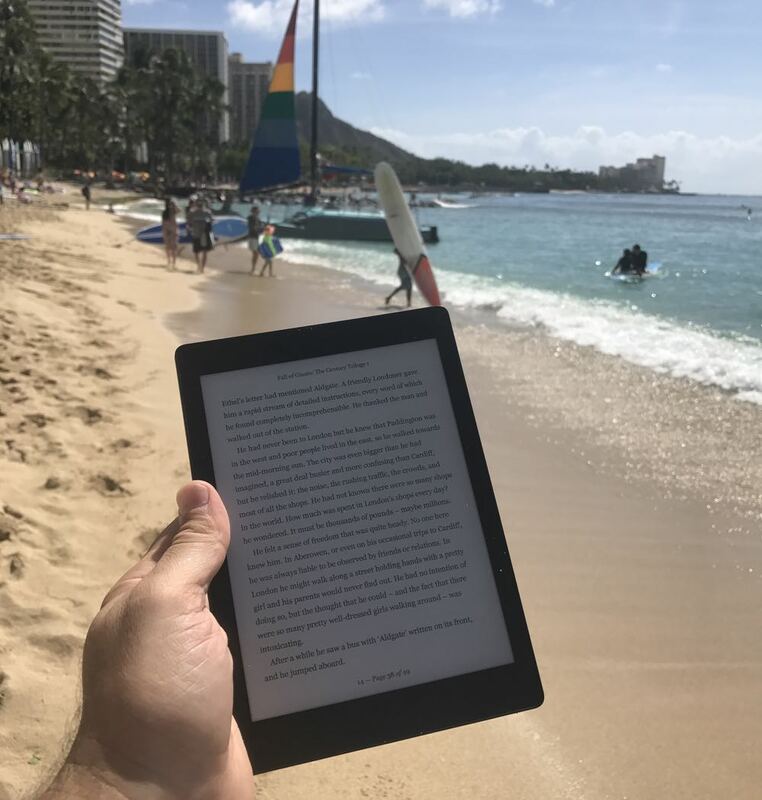 For our review we spent a week in Hawaii reading the Kobo Aura ONE several times a day for extended periods and the battery was only at 57 per cent. 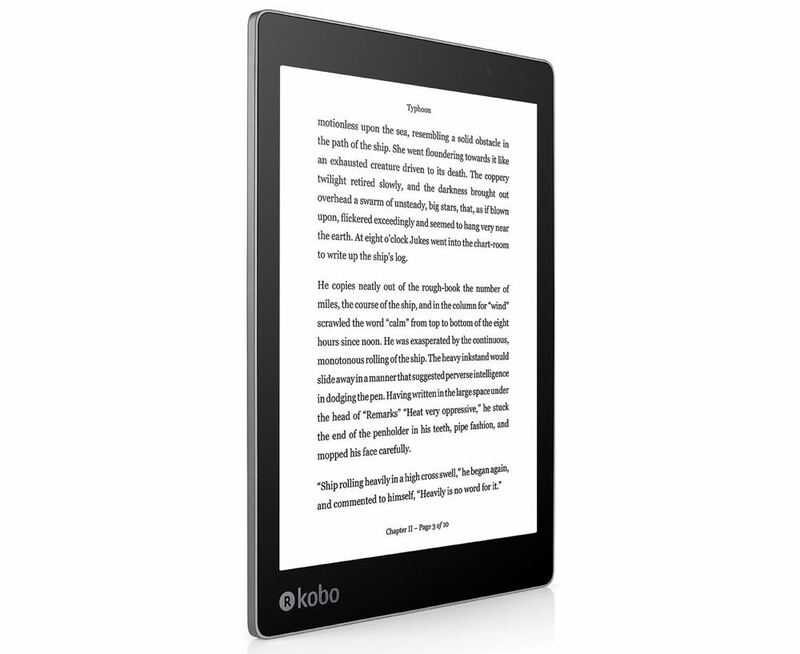 One of the only marks against the Kobo Aura ONE is the price. 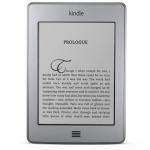 It’s not cheap at $349.95 but still cheaper than the latest Kindle which has a smaller screen. PROS: Excellent larger display, natural light feature, water resistant, thin and light. CONS: Expensive. 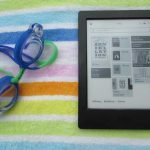 VERDICT: The Kobo Aura ONE is an e-reader built by and for readers. It ticks all the boxes when it comes to features, comfort and convenience. 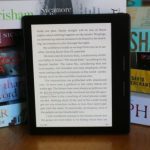 It’s priced at a hefty $349.95 but for your money you’re getting one of the most feature packed e-readers you can buy.